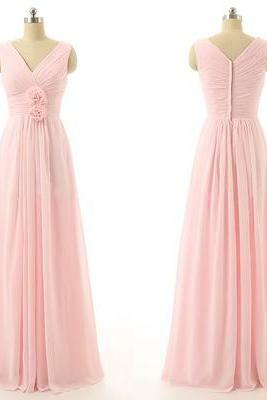 Get blushed with soft pastel hue dresses for the spring that is sure to make you worth melting for! 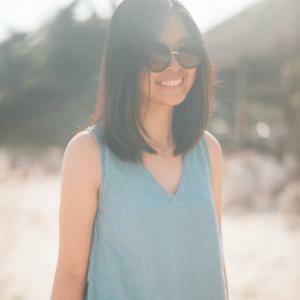 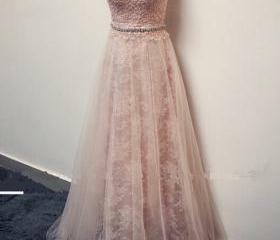 Simple Pink Chiffon A Lin..
Blue Prom Dress, Lace App.. 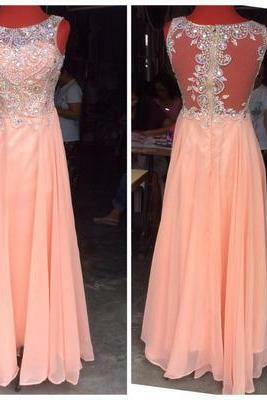 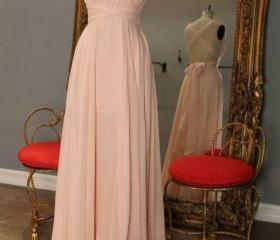 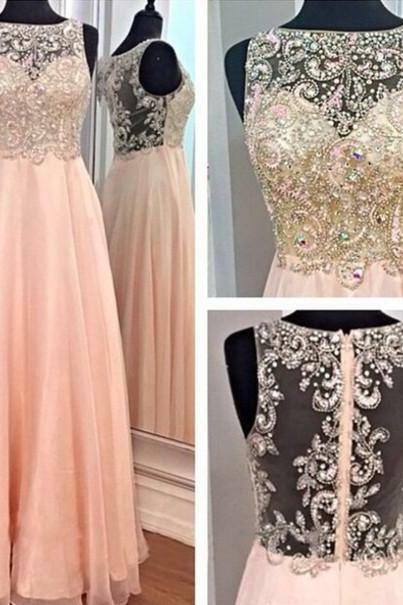 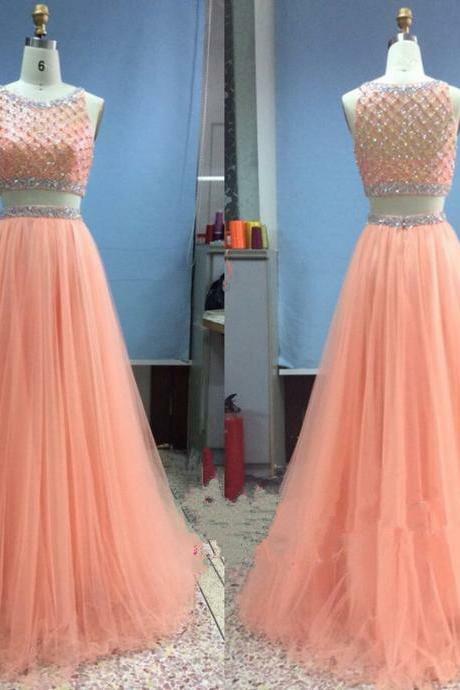 Elegant Key Hole Pink Lon..
Two Piece Prom Dress, Pin.. 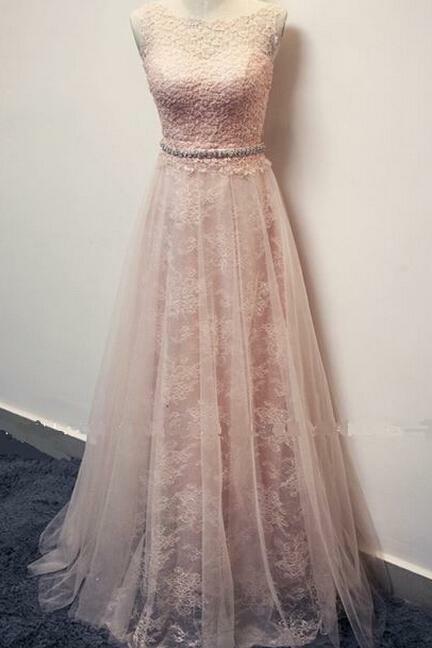 Pink Sheer V-neck Beaded .. 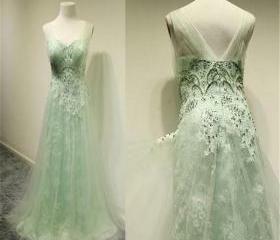 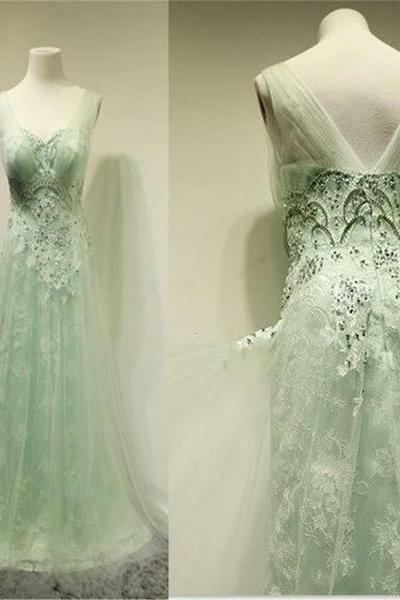 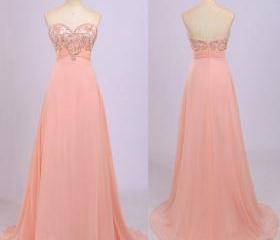 Elegant A-line Long Prom .. 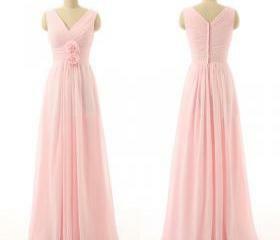 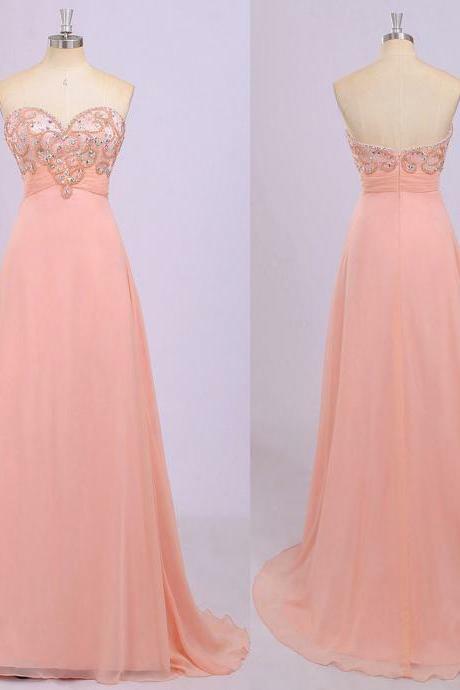 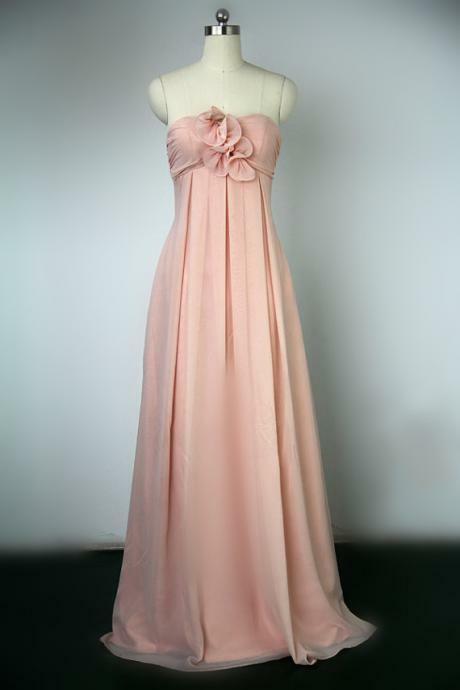 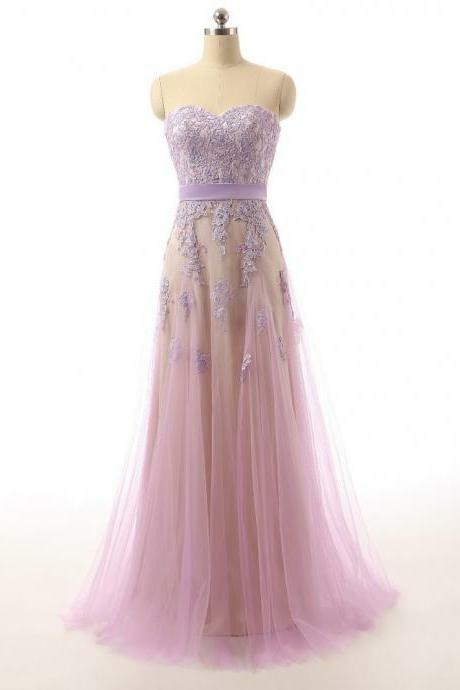 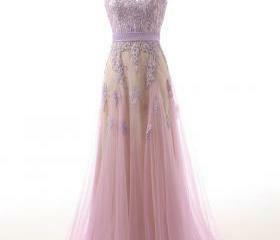 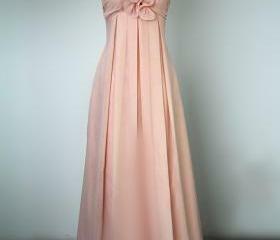 Pink A Line Chiffon Prom ..